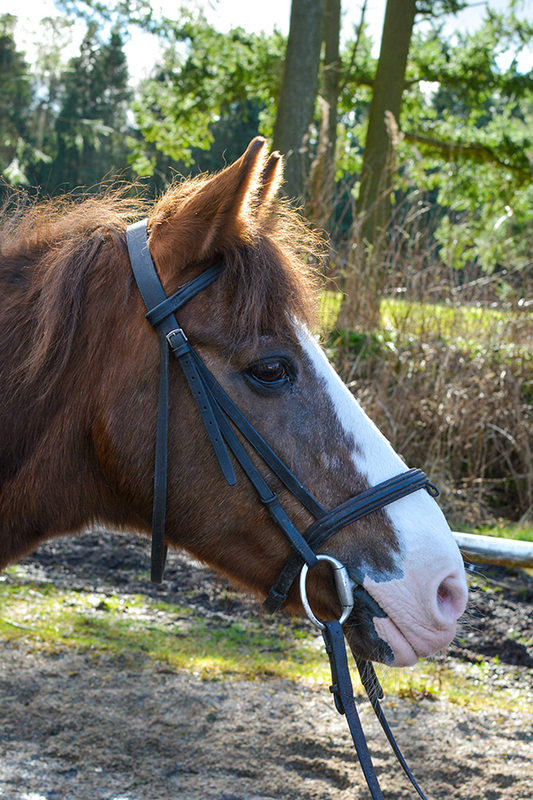 Bamber is a 13.3hh Working Hunter Pony gelding who was born in 1994. He has been a valued member of the Hayfield team for many years and has taught lots of children and small adults to ride. He is exceptionally comfortable to ride and is a popular choice for work without stirrups and riders learning to canter and jump.